Today I'm sharing my shopping experience with everbuying.com. Everbuying is a leading online store deals in retail and wholesale fashion and electronic products. They started an online store back in 2006 and enjoying seven years of continuous growth by faithfully serving a worldwide customer base of thousands of satisfied customers. They claim and describe their store to provide great quality products to their customers in wholesale price in a huge range of affordable international shipping options, including free worldwide shipping. Site is famous because of the fashion products range and beside fashion and beauty products they have a range of gadgets, Electronics and Toys. Processing period was bit too long it took them about 15 days to prepare my package, but once they post it I received it within seven days. 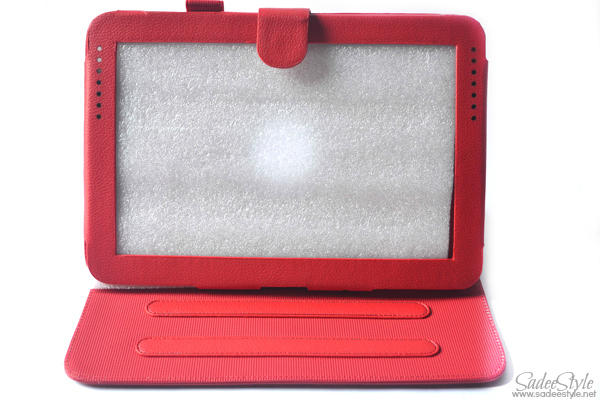 I ordered Stylish Leather Foldable Stand Case with Magnetic Buckle for Samsung Galaxy Note 10.1 N8000 - Red. 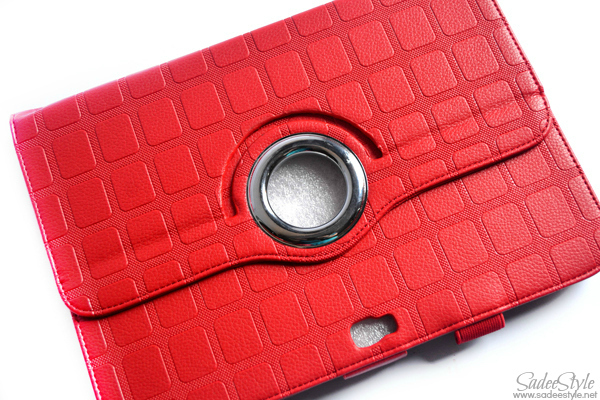 I have been looking for a casing for my samsung tablet that not only look cool and elegant also protect it to get damaged, starched, bump and shocks. 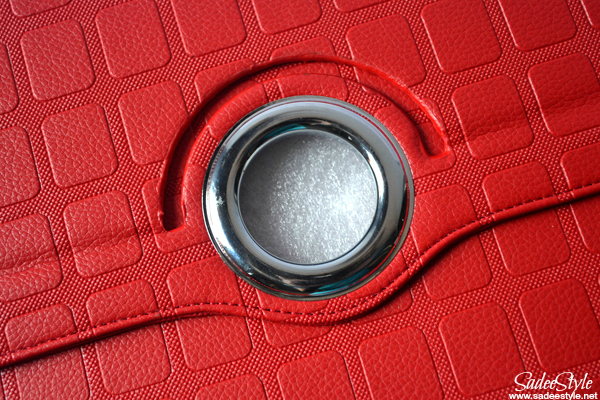 My first product is a red pu leather case for Samsung glaxy note. It attracts me at first glance because of it's handy style and bright red colour. It's very light weight and comfortable to hold and the best part is it comes up with foldable stand, you can turn it in different angles and can use it in several ways. 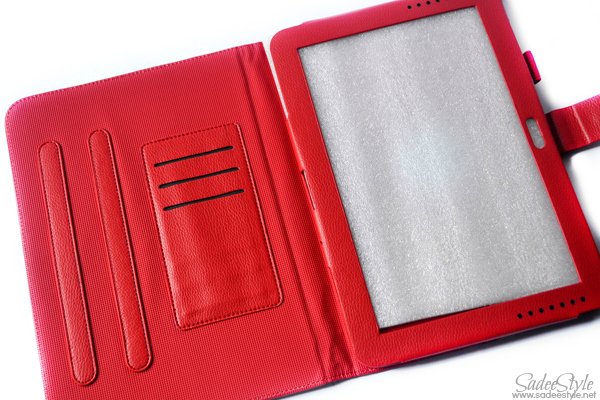 The beautiful red case have a durable pu leather body which not just look slim and stylish also protect device from scratches. It looks really elegant while I'm holding it and it feels like I'm holding a clutch handbag. Since it's very hot and sweating summers in Pakistan. I have been worried for my iphone to keep it in my pocket. 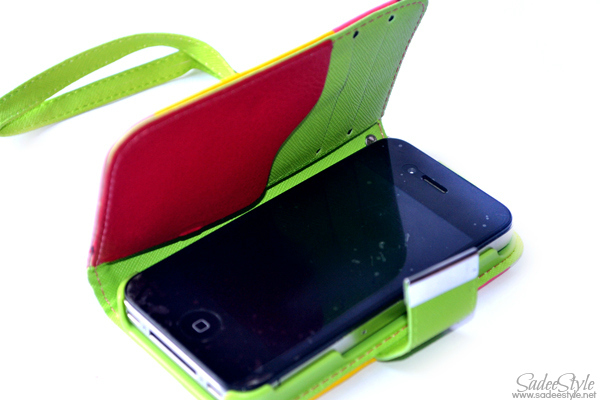 However, I found Protective Colorful PC and PU Leather Flip-Open Stand Case Cover for iPhone 4/4S (Yellow + Red). 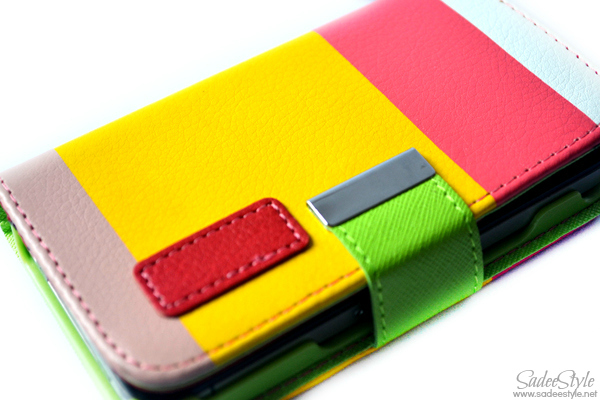 This multicoloured casing is available in two different combinations, but the one i picked up is a yellow with red combination. The reason why i picked it up was it meant to protect an iPhone from back to front. It could be use as an iphone stand which make it very comfortable for watching movies and reading. I really like the hidden magnetic snap closure that makes it handy and easy to use. The price of this case is surprisingly amazing you can get it just in 2.69 USD. i want a case for my note 2.. will check this out! Love the Samsung Note case. Its gorgeous!